The Surfpreneurs Club is a collection of likeminded individuals from all over the world, brought together by a love of surfing and the entrepreneurial spirit. 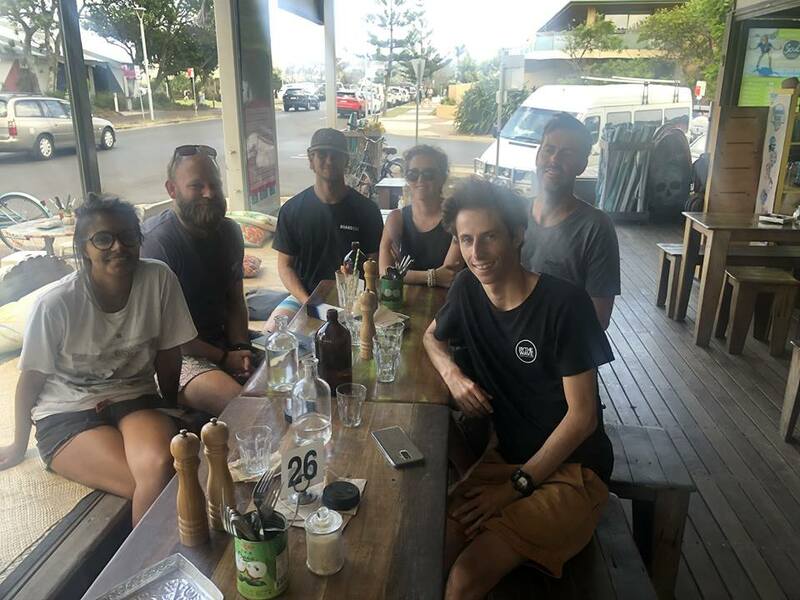 Surfpreneurs come together to inspire & help one another, to share ideas and solve problems, or to simply trim across the waves with each other. The Surfpreneurs Club is the platform for which all of this happens, through a combination of a private online community, and exclusive in person meetups. We're already sharing the stoke, how about you? Imagine what can happen if you mix surf entrepreneurs from different countries and backgrounds – Magic! New collaborations, new projects, new friends and good times. Spend one day meeting cool people, having fun and surfing, all while building your business. Hey, we are James and Peter, and this is how the Surfpreneur Club came to life. We both share a love of surfing and our businesses focus on the surfing lifestyle. Naturally, we always talk with each other about our work to share ideas, and even though Surf Office (Peter) and SETT Surf (James) are very different companies, our conversations are always incredibly interesting and enjoyable. Then one day we thought ‘Wouldn’t it be cool to get other surf focused brands to join us; we would all learn a lot, meet some cool people and have a great time doing it. This was the catalyst for the Surfpreneurs Club. If you (like us) enjoy sharing stories & inspiration, and meeting likeminded people over food, drinks, and waves then why don’t you join us? We would love to hear from you.